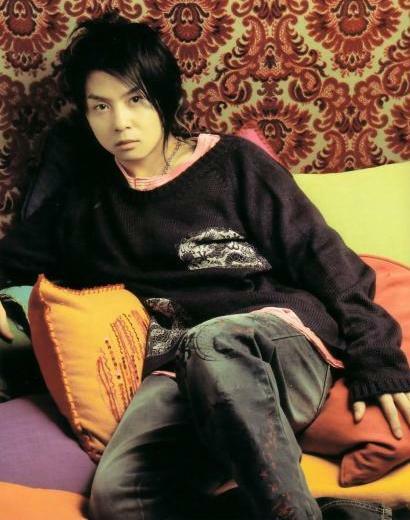 Member of Japanese duo "KinKi Kids". jinjoo Jun 03 2017 4:28 pm i'm his new fan since seeing him in the drama Platonic and just finished Summer Snow & once again he's made me more /more interested in finding more about this young Japanese actor! I luv the SS drama, it's one of da best Jap drama i've seen! sad that he no longer do movies/dramas! jinjoo May 30 2017 11:00 pm i just finished watching him in Platonic & i was really drawn to this good actor! it's sad that he's no longer acting but rather focusing in music? :( he was a kind-heart young man in Platonic & he made me cry in the end! good job in that drama! rainee Jun 15 2014 7:36 am still my most favourite Japanese actor/singer since Summer Snow-that's 14 years ago. I adore everything about him, and when he acts, there's subtlety in him that most actors don't have.